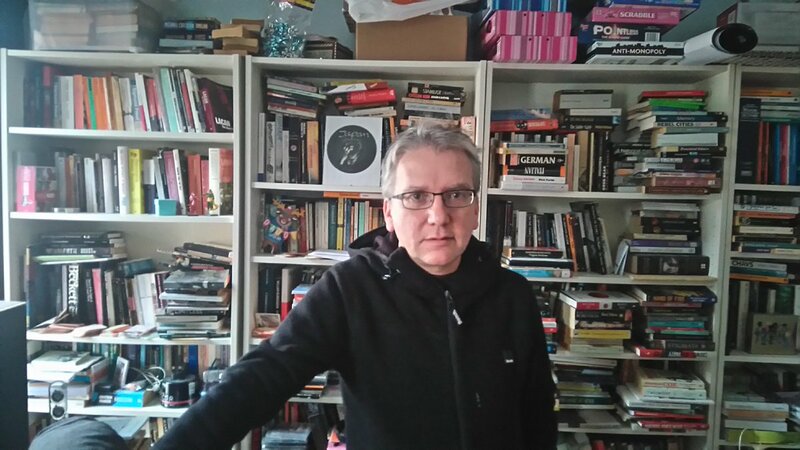 “K-Punk: The Collected and Unpublished Writings of Mark Fisher (2004-2016)”, edited by Darren Ambrose, Repeater Books, 2018 – Essay by Macon Holt. 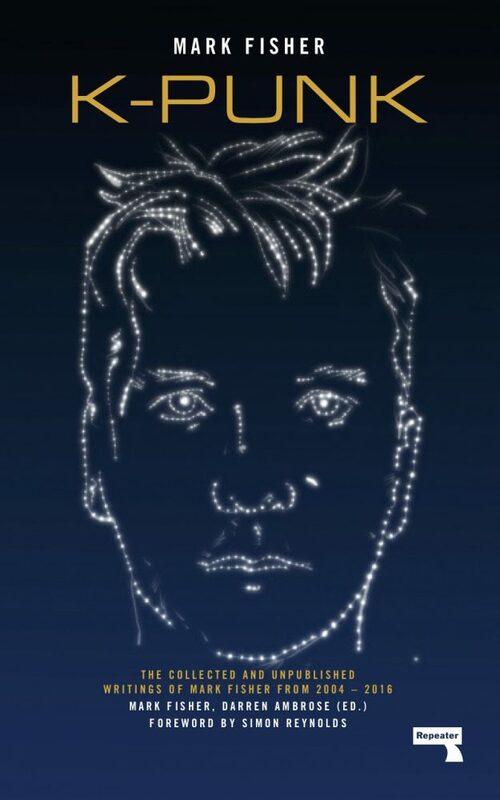 Mark Fisher was the most important music critic of his generation. And in some ways, he continues to be so despite taking his own life over two years ago. I think one of the main reasons for this was that, for Mark, writing, and thinking about music was always the start of something; an opening up of new intensities, possibilities, and connections. Music was always already political, libidinal and affecting in excess of the niches of music culture to which it is so often relegated. Fisher had trained as a philosopher and is perhaps best known for his work as a cultural theorist but, despite spending his career in and out of the academy, he was never really at home with the practice of being the arbiter of what culture was worthy of canonization. This is not to say he wasn’t strident in his opinions, because he was and unabashedly so. Rather for Mark, as with his friend and sometime collaborator Kodwo Eshun, the role of the theorist or the critic of culture and music, was one of an “intensifier”. The task was to bring out the currents already present in the sounds that surrounded us rather than merely assessing their worth in accordance with abstracted theories of the sublime. This is why the new collection of Mark’s previously unpublished posts from his blog, K-Punk, and other places over the last 12 years is so very valuable. It lets us see the connections between the music in our lives and the politics that shape them up close.